At Kaiser Permanente, everyone and everything works together to make it faster and easier for you to get care — when you need it, the way you want it. Health care should be simple, personalized, and hassle-free. For our members, it is. Get to know your doctor ahead of time. Browse our doctor bios on kp.org and choose one based on what’s important to you. You can switch doctors at any time. We have multilingual doctors and staff, and we offer interpreter services by phone in 150+ languages. Do more in less time. In most of our facilities, you can see your doctor, get a lab test, and pick up prescriptions — all in a single trip. 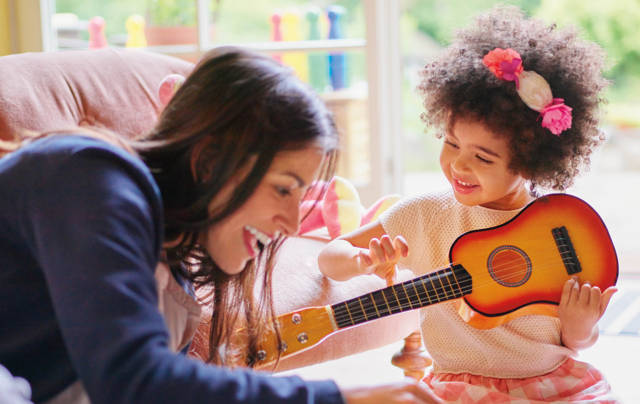 Get an idea of what you’ll pay before you come in for care with personalized estimates based on your plan details. Call us for advice when you need it most. We’ll help you decide what care is right for you, schedule appointments, and more. 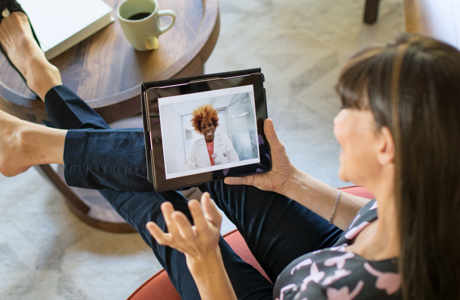 It’s up to you how you get care — in person, by phone, or online.1 In some cases, you can even save time by scheduling a video visit.2 Flexible options make it easy to stay on top of your health, no matter how busy you are. Life’s too short for paperwork and hold music. 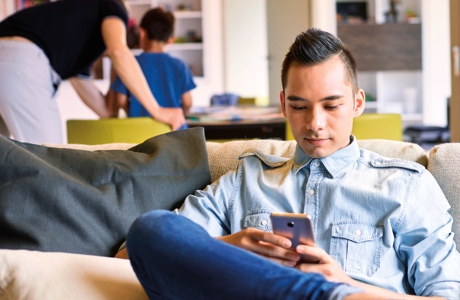 With Kaiser Permanente, you can manage your health on the devices you already use every day. You can email your doctor’s office with nonurgent questions, schedule routine appointments, check most lab test results, and refill most prescriptions online. Learn more and get the mobile app. 1 When appropriate and available. 4 The American Journal of Managed Care, 2015.